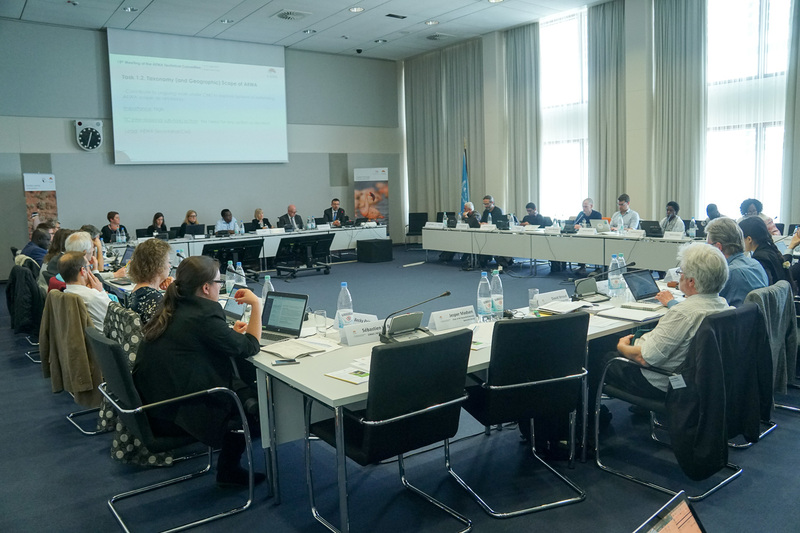 Bonn, 12 April 2019 – The 15th Meeting of the AEWA Technical Committee took place from 9 to 11 April at the UN Premises in Bonn, Germany. 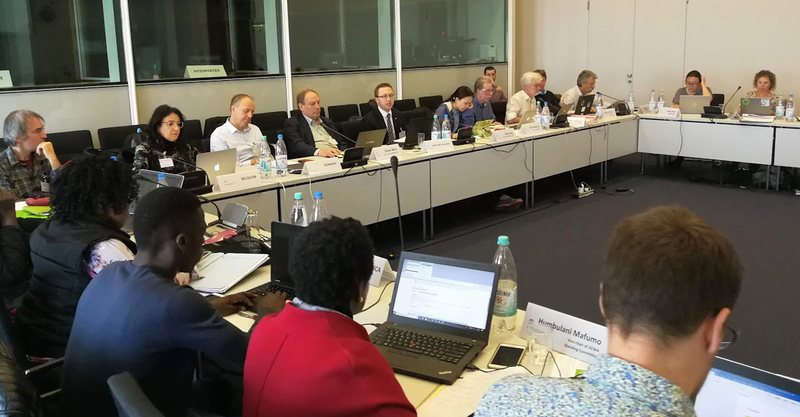 This was the first meeting of the AEWA Technical Committee since the 7th Session of the Meeting of the Parties to AEWA, which was held in Durban, South Africa in December 2018 as well as the first meeting in the implementation period of the Strategic Plan 2019-2027. 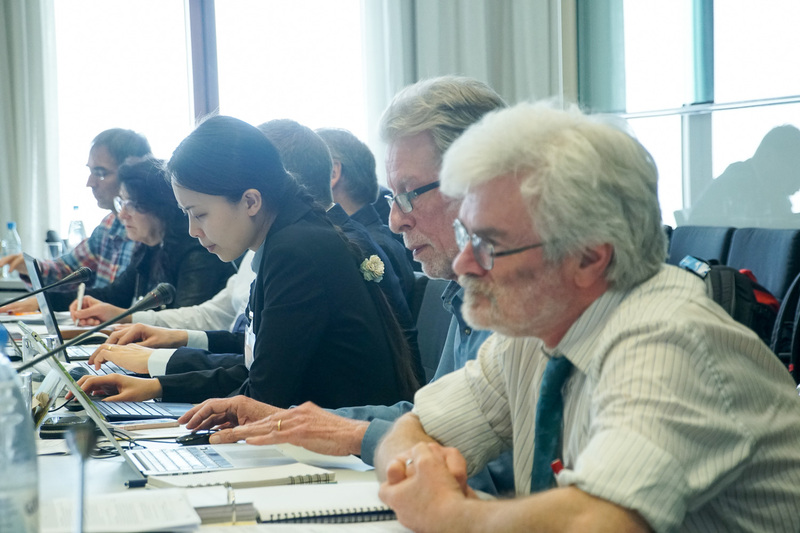 The Technical Committee provides the scientific advice and expertise which is essential for the implementation of the Agreement. 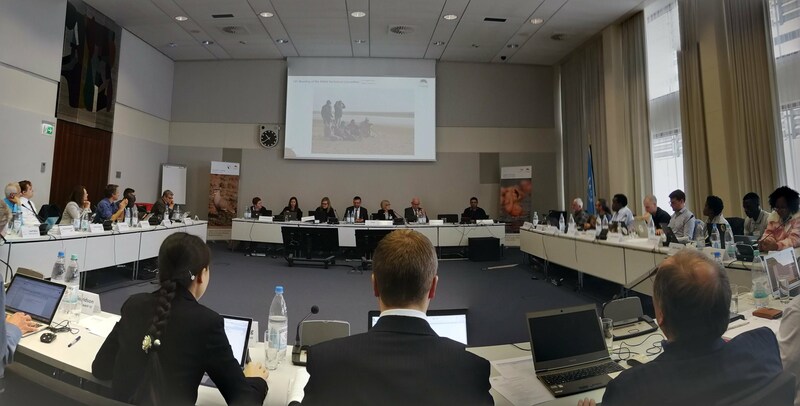 In his closing remarks, Jacques Trouvilliez, Executive Secretary of AEWA said: "I would like to thank all participants for their active participation in this important meeting. 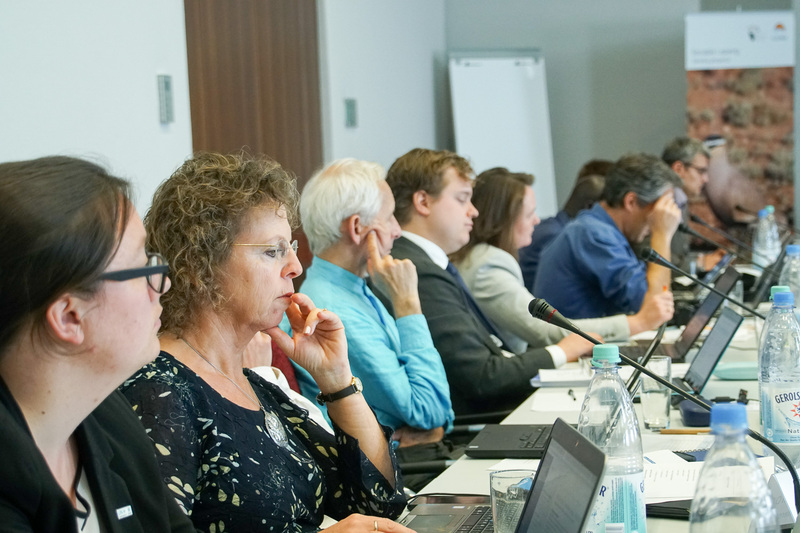 The Technical Committee represents the core of the AEWA work as it provides the scientific base for the decisions made by AEWA Parties." The primary focus of the meeting was to review the Technical Committee’s Work Plan for the period 2019-2021 and to identify agreed workflows for the delivery on each of the tasks over the coming three years. “Many of the tasks agreed in this meeting will require significant funding as well as the active support and contributions from the members of this committee. 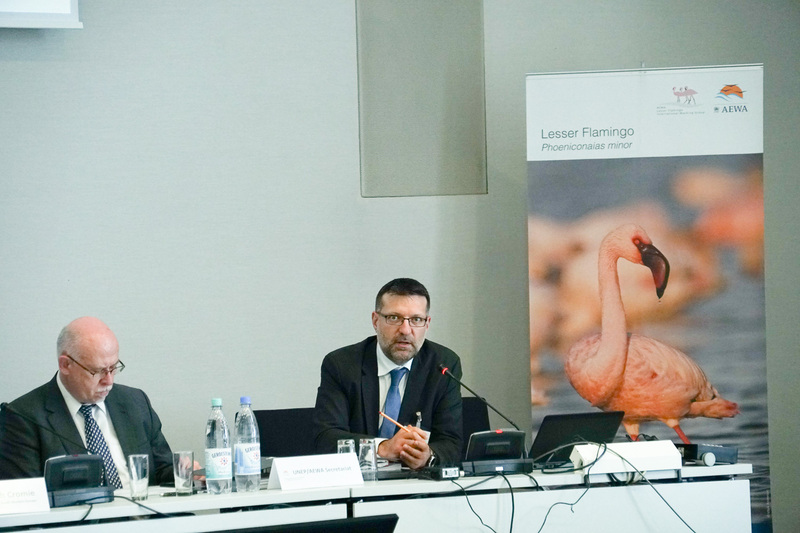 However, if the Technical Committee is able to deliver on these agreed tasks, it will be an important move towards better knowledge and more efficient actions for the conservation of migratory waterbirds across Africa and Eurasia” said Trouvilliez. Over the course of the three intense days, the Technical Committee further refined and made plans for the implementation of 48 individual tasks of the Work Plan assigned to eight working groups. 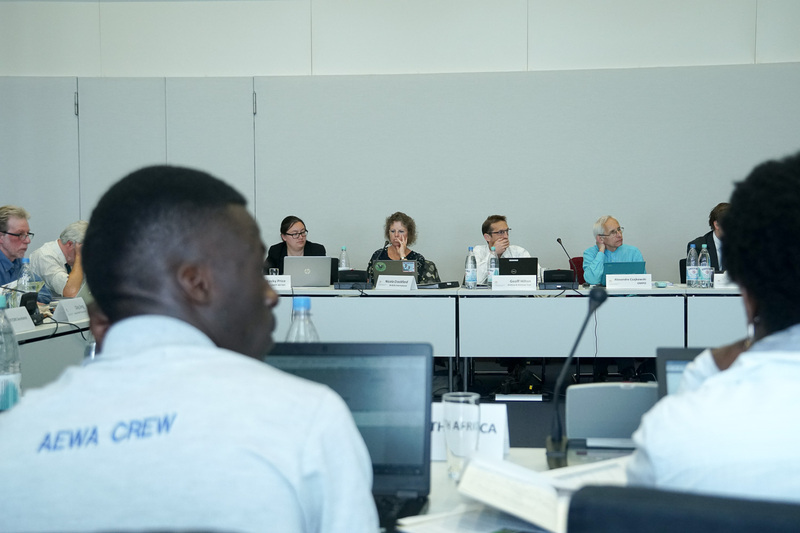 In addition, the Committee took decisions on several important items at the start of the triennium that will allow work to progress on several issues. Among those agreed were the change to population delineation of eight species, a revised concept for the AEWA Conservation Status Report, a procedure for the development, issuance and updating of conservation and management guidance for AEWA populations and an inventory framework of internationally and nationally important sites. 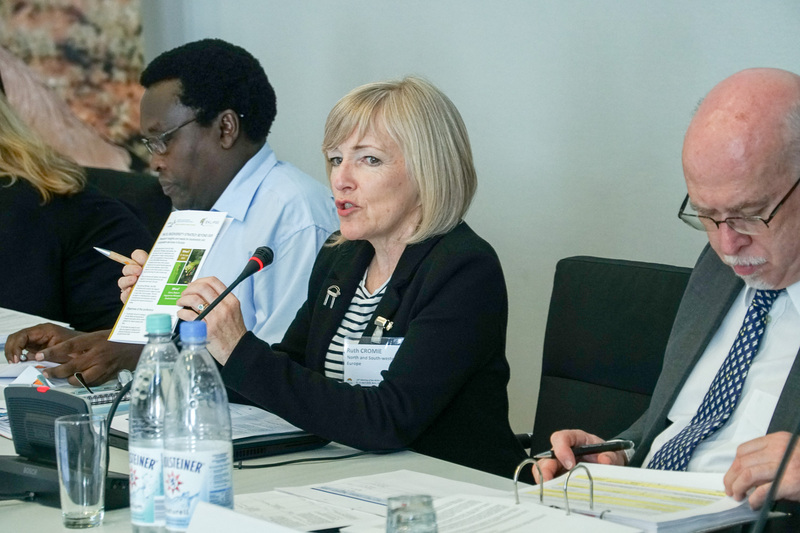 At the start of the meeting, Dr. Ruth Cromie from the United Kingdom was elected as the Chair of the AEWA Technical Committee for the period 2019 – 2021 and Mr Taulant Bino from Albania as the Vice-Chair. 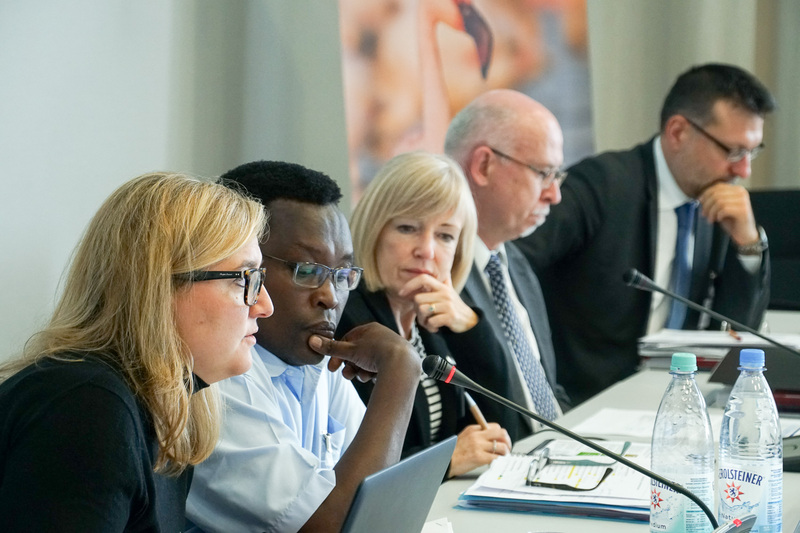 The meeting heard reports from its regional representatives and the Secretariat on the status of implementation of the Agreement. 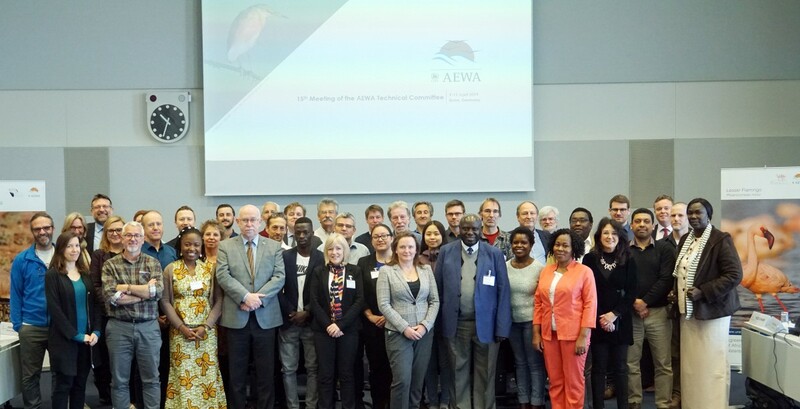 "There is always something humbling about being in a meeting of experts from across the AEWA flyway, who are giving their energy and wisdom to conserving waterbirds. A personal highlight for me was the update from our North African representative, with photos of committed people in Libya undertaking their important bird monitoring task under challenging circumstances. And the challenges faced by waterbirds are also great - we hope that our three days of detailed work planning for the next three years will help keep them safe," said Ruth Cromie, Chair of the AEWA Technical Committee. The Technical Commmittee meeting in Bonn was also the first for a number of new Technical Committee representatives, including for: Mr. Emmanuel Kasimbazi (Uganda) as the new thematic expert for Environmental Law, Mr. Peter Njoroge (Kenya) as new regional representative of Eastern Africa, Mr. Laith El-Moghrabi (Jordan) as new regional representative of South-Western Asia and Mr. Taulant Bino (Albania) as new regional representative of Central Europe. This was one of the best attended meetings of the Committee with over 30 experts and government representatives from across the African-Eurasian region as well as representatives from the Convention on Migratory Species (CMS), the Ramsar Convention on Wetlands and the East Asian–Australasian Flyway Partnership (EAAFP) Secretariat and several representatives of non-governmental organizations. 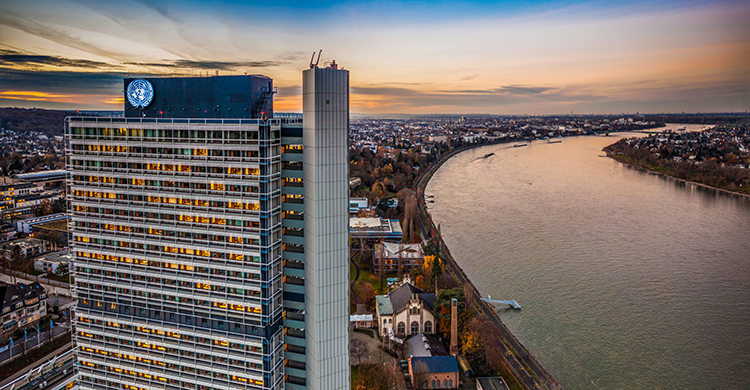 The next meeting of the AEWA Technical Committee is scheduled to take place in February 2021 and will be the final meeting before the 8th Meeting of the Parties due to take place in Budapest, Hungary in 2021. All documents related to the meeting can be accessed here.